Hipster Rick ins’t the only one that likes to break a sweat. 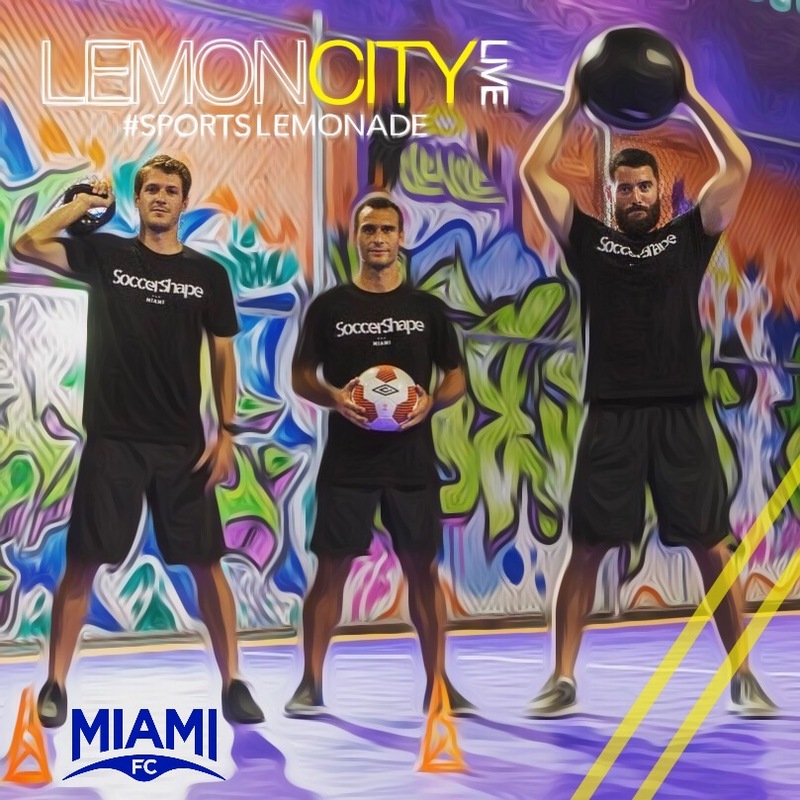 Prodoucher FunGus took a tab from The Miami FC’s Mason Trafford, Rhett Bernstein, and Jonathan Borrajo in their SoccerShape class, and we had them on the show to talk about what they’re doing with it. Want to get to know the guys a little more? We got you! Scroll down after the video to hear our exclusive interview with the SoccerShape guys. Thanks to Urban Soccer Five for providing such a great venue.